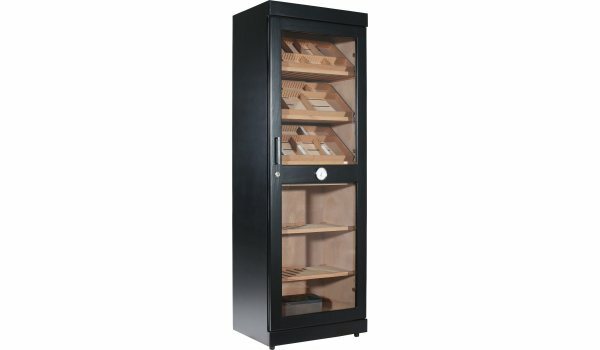 Shipped with 5 removable trays for storage and presentation of individual cigars. Display angle of all trays can be flexibly modified. 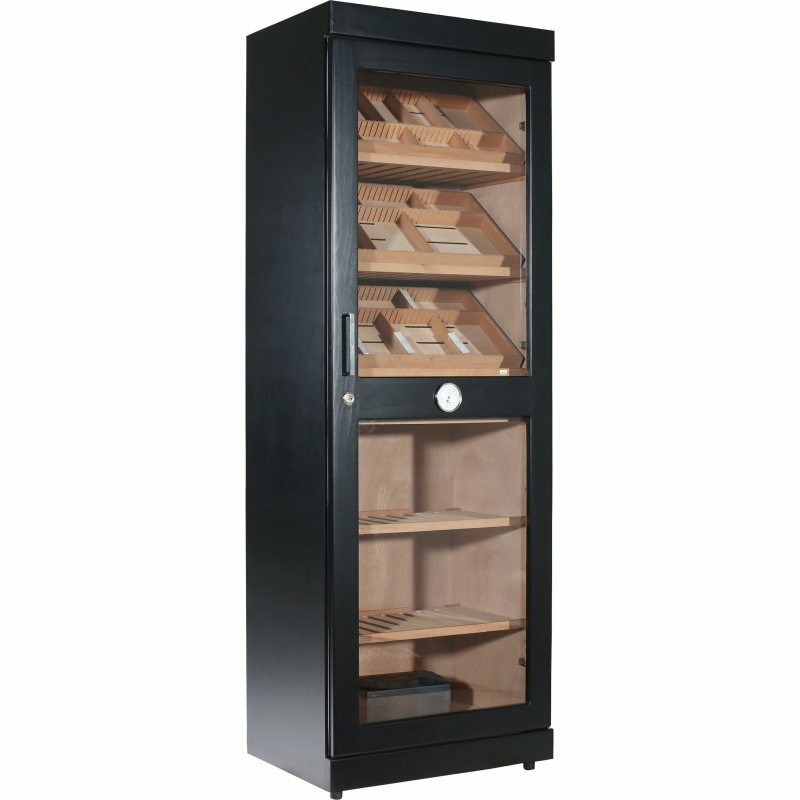 You can freely choose for each shelf level whether you prefer to store individual cigars in tray or cigar boxes. Amazing humidor. Great value for money. Christian G.